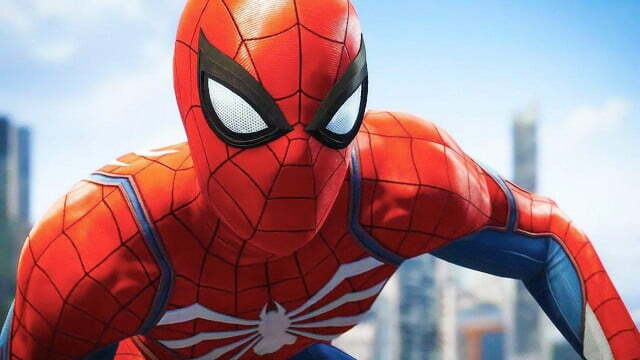 Marvel’s Spider-Man for PS4 is finally out and the internet can’t stop buzzing about how great it is. We’ve hinted that it might be one of the greatest superhero games to come out yet, and a good amount of that credit has to go to the spot-on character portrayals by its voice actors. 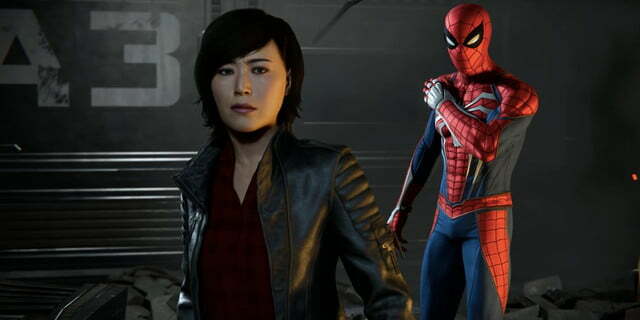 Here’s a list of the most popular characters in Marvel’s Spider-Man along with who they’re played by and what work they’re known for. 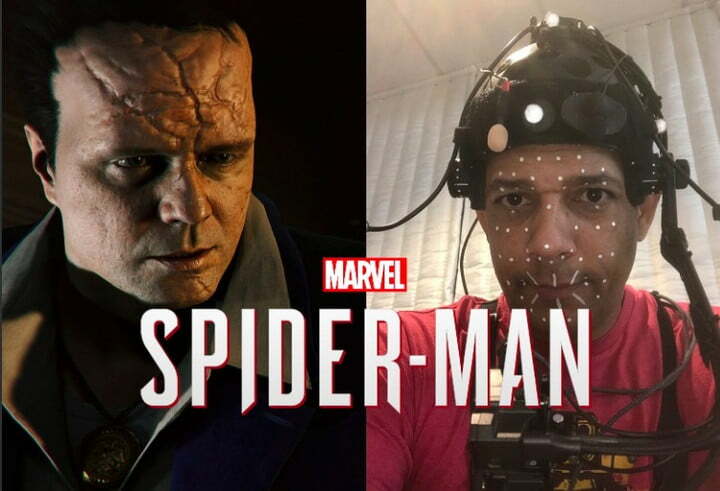 Judging from the incredible voice acting in Marvel’s Spider-Man, Yuri Lowenthal is the real Peter Parker. He perfectly captures Parker’s quips and quirks transforming what could’ve been just another superhero game into an authentic Spider-Man experience. Taking on the role of Spidey’s confidant and insider at the NYPD, Tara Platt does an awesome job taking on Yuri Watanabe’s sassy, sarcastic demeanor and keeping the banter between her and Spider-Man light, witty, and entertaining. 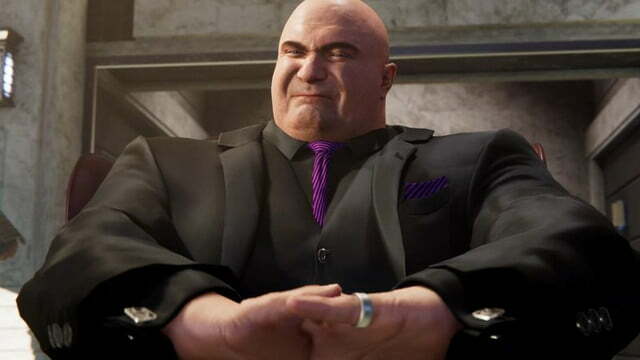 It takes some real talent to tackle the voice of New York’s most powerful and menacing mob boss, Wilson Fisk, but Travis Willingham does the part justice. With a voice that’s deep, calculating, and intimidating, he has no problem sounding like a true supervillain. Otto Octavius starts Marvel’s Spider-Man with the impression that he is a well-meaning boss who supports the hardworking Peter Parker. But, that demeanor eventually changes and William Salyers’ voice acting abilities captures Octavius’ transition from good to evil with ease. You’ll hear the voice of J. Jonah Jameson a lot during your adventures in Marvel’s Spider-Man. That’s because he’s a well-established reporter behind a popular podcast in NYC that absolutely hates Spider-Man. You would think that the voice actor Darin De Paul really has it out for old Spidey but he’s just a really good voice actor. 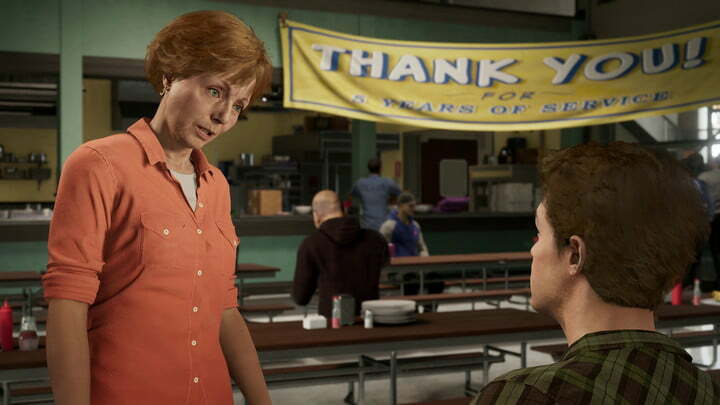 Nancy Linari is a natural at capturing the good-hearted nature of Peter Parker’s Aunt May and it makes sense — she’s played her before in the Spider-Man TV Series. 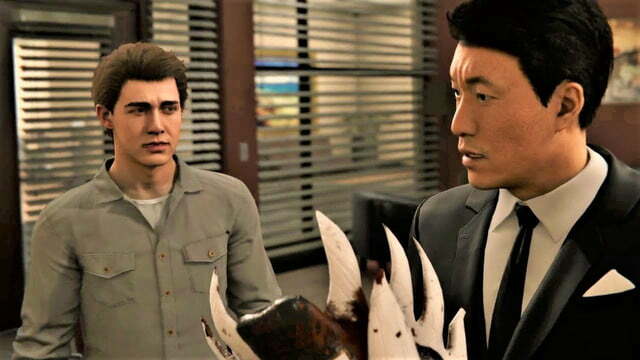 Martin Li also known as Mister Negative plays a part in the Sinister Six. Like most criminals, he harbors a grudge against Oscorp and forces his way into a position of power so he can commit heinous acts behind closed doors. Stephen Oyoung, who’s the voice actor for his character is exceptional at capturing the duality of Martin Li in Marvel’s Super-Man. We’ve seen a great many interpretations of Mary Jane Watson but this is the best one yet. 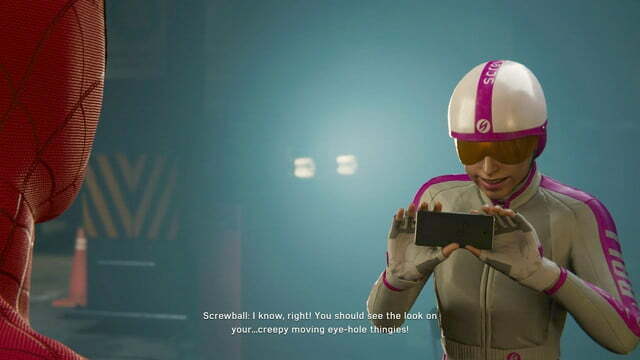 It might have to do with Laura Bailey, a force in the voice acting community, who has this uncanny ability to capture Mary Jane’s spunky personality, especially the part where you hope she doesn’t break your story. 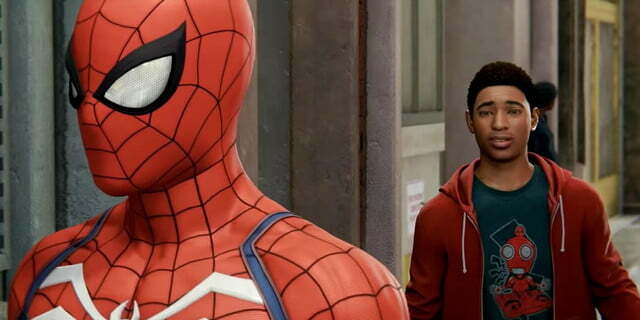 Lots of Spider-Man fans were hype when they found out that Miles Morales was going to be making an appearance in Marvel’s Spider-Man for PS4. Though Morales doesn’t play as Spider-Man in this universe, he still has a pretty big role in the story. Nadji Jeter who voice acts Morales has perfected this character, more than likely due to his previous work as the same character in the Spider-Man TV Series. 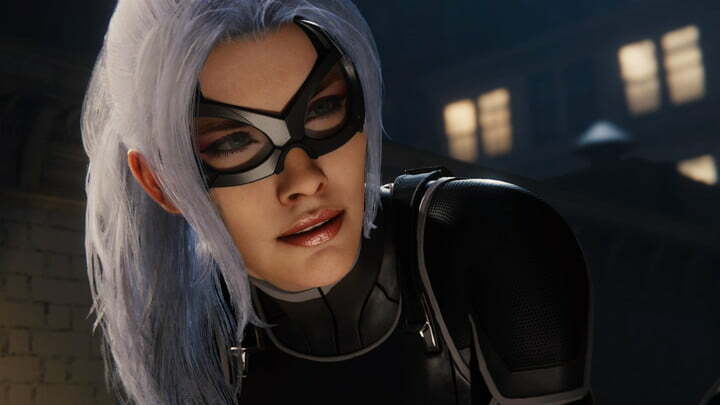 Listening to the sultry voice of Black Cat over the voice recorders in Marvel’s Spider-Man would drive anyone to wonder who the woman behind the mask is. Erica Lindback is the one responsible for all those flirtatious messages and will be returning for The City that Never Sleeps DLC. 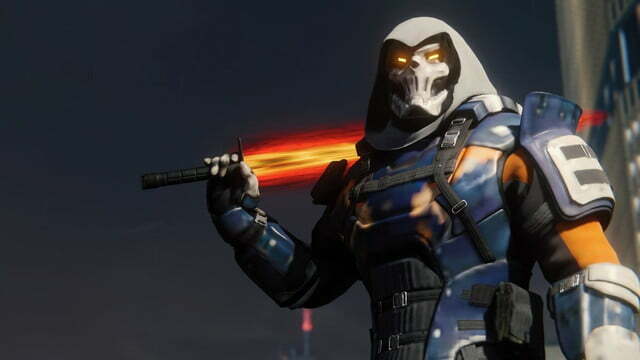 You’ll hear the dulcet robotic tones of Taskmaster as he makes several convoluted attempts to take down Spider-Man. We mean it when we say that the best part about interacting with Taskmaster is his voice (and the Spidey suits you can get with his challenge tokens) masterfully done by the talented Brian Bloom. 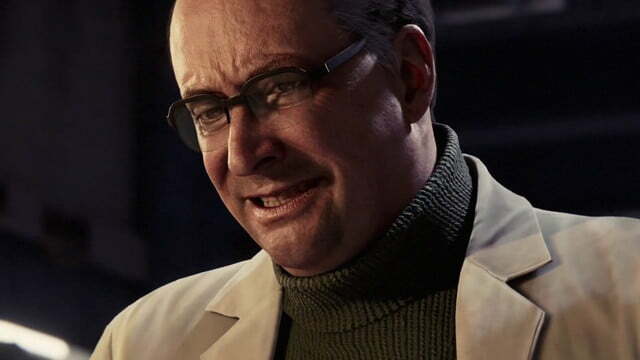 Hammerhead is the main antagonist in The City That Never Sleeps DLC saga. This brutish villain is a thorn in Spider-Man’s side and proves to be one powerful adversary over the course of the saga. Silverstein’s gruff performance makes Hammerhead even more menacing. Screwball is constantly setting up challenges around Manhattan for Spider-Man to complete, all in the name of increasing her follower count. Lemelin perfectly portrays a character that is designed to annoy Spider-Man at every turn. Really, it’s quite impressive. Hired by Norman Osborn for protection, Silver Sable’s task force presents a major problem for Spider-Man in the main adventure. 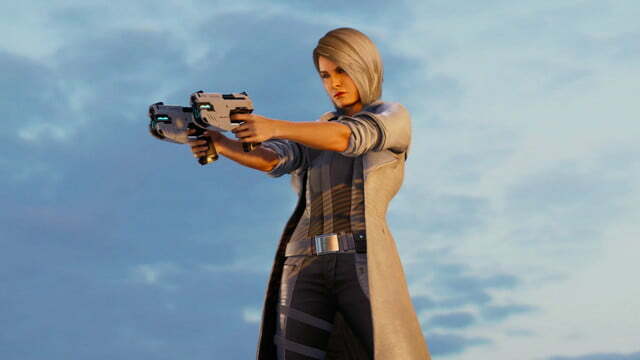 Elise’s acting chops were put on display in Silver Lining, the finale to The City That Never Sleeps DLC saga. We couldn’t skip out on the token Stan Lee cameo in Marvel’s Spider-Man for PS4. As usual, he shows up in the most pedestrian, unexpected places. This time around, he plays a Short Order Cook at the diner MJ and Peter rendezvous at. Watch the entire cutscene above.